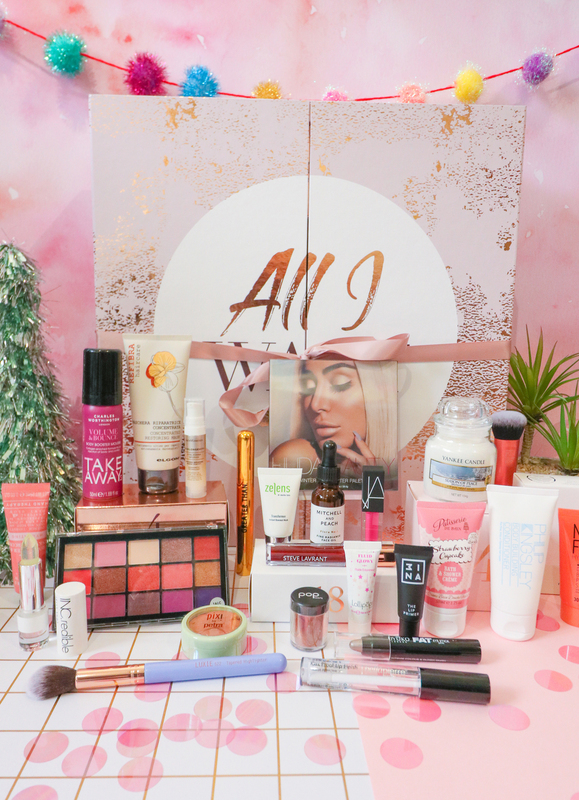 Glossybox All I Want Beauty Advent Calendar FULL CONTENTS! Glossybox, of course famous for their monthly beauty subscription boxes, have launched their first ever advent calendar this year. 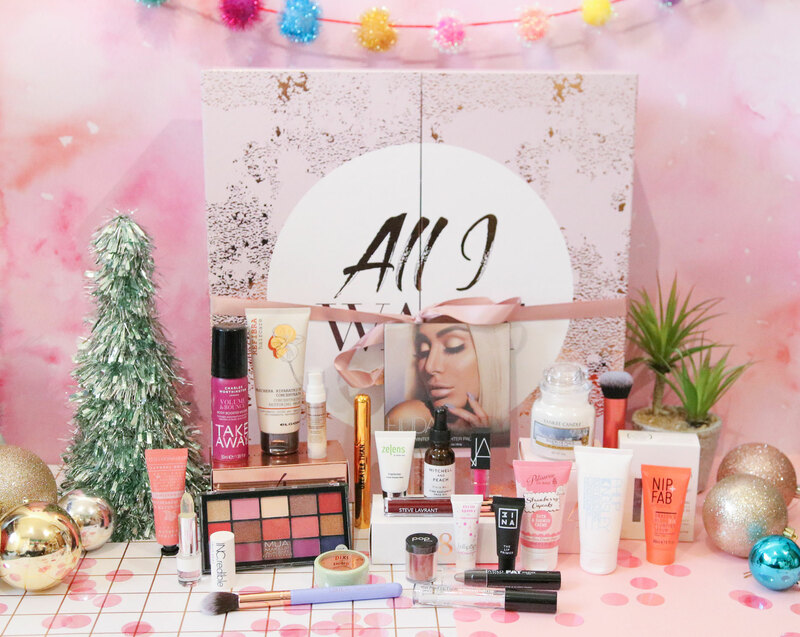 The ‘All I Want’ calendar includes 25 days of beauty treats, with 17 of them being full size products – which is pretty amazing when it comes to advent calendars! I have to say I think Glossybox’s monthly boxes can sometimes be a bit hit and miss, so I wasn’t too sure what to expect from their first Advent Calendar. But I was so happy when I opened this calendar, they’ve really pulled this one out of the bag! Glossybox have included some amazing brands such as NARS, Pixi by Petra and Real Techniques, and the star product – a Huda Beauty Winter Solstice Highlighter Palette. The value of the contents is over £300, and the Advent Calendar is available to purchase for only £75 to current Glossybox subscribers, or £99 for non-subscribers. If you want to take advantage of the subscriber saving, you can subscribe now and enjoy their beauty subscription which includes 5 beauty products every month worth over £50, from just £10 + P&P. I think this is definitely one of the better beauty advent calendars this year, both in terms of contents and value for money – congrats to Glossybox for a fantastic first calendar! The Glossybox All I Want Advent Calendar is from £75.00 and available now at Glossybox. Use code GLOSSYAD20 for 20% off now! Previous Post The Body Shop Enchanted Deluxe Advent Calendar – FULL CONTENTS! 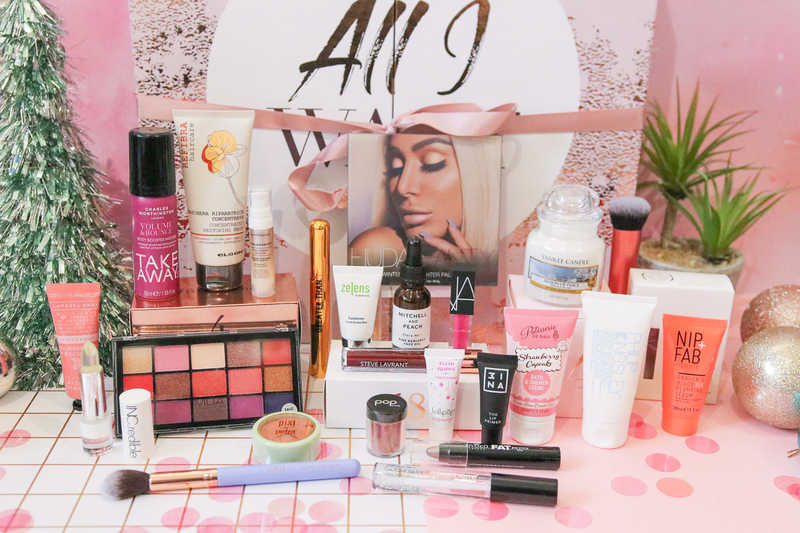 Next Post Lookfantastic Beauty Advent Calendar 2018 FULL CONTENTS & GIVEAWAY! !